As the process industry steadily moves to wireless networking components, its important to understand the basics. 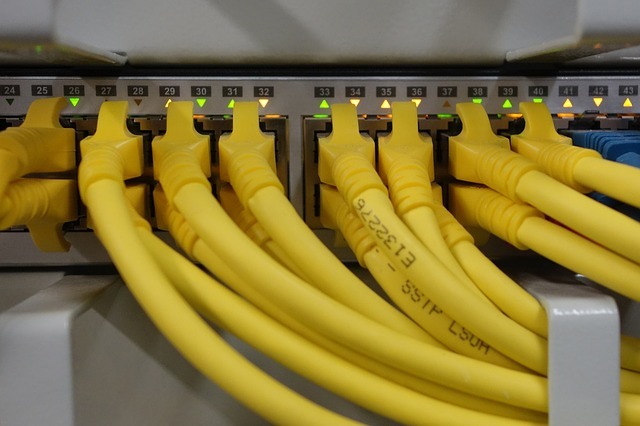 This post and the video below describe four key backbone components for data networking. Signal flow and data transfer are assisted within a network by various devices known as backbones. The four different backbone devices are hubs, bridges, switches, and gateways. Each device transports data in a specific way. A hub is a centralized connecting device. Often located at a center of a star network that automatically rebroadcasts any signal or data that it receives from one device to all other devices on the network. Because all the devices connected to a hub are competing for media usage, it's possible for collisions to occur when two devices send transmissions simultaneously. For this reason, it's important to avoid using a hub for messaging that requires immediate response. Another network backbone device is called a bridge. Network bridges are smart devices that process and record information about signal traffic between devices in the networks. The bridge then uses this information to determine the most efficient path for data transfer, between a transmitting and a receiving device, without having to send it to every device in the network. A switch is a multi-port network bridge that uses packet switching to forward data to one or multiple specific devices. Because more than one transmission can occur at a time, switch operating speeds are very fast. Switches are also full duplex devices that allow data signals to flow simultaneously in both directions. This eliminates the risk of data collisions that may occur in other network backbone devices. When two segments of the same network have different communication formats a gateway is needed to connect them. A gateway performs a conversion function so that a computer on an Ethernet network using a TCP/IP protocol may communicate with a PLC on a subnet using the ControlNet protocol. Even though these two protocols are incompatible, the gateway can connect them on the same network and allow them to function together. Hubs, bridges, switches, and gateways - the backbones of networking - perform individual and important functions in keeping networks performing at their highest level.